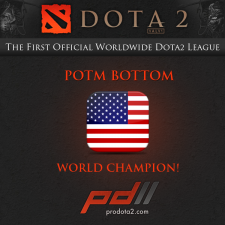 ProDotA 2s first season in the books! 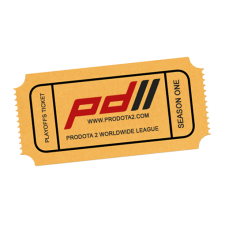 Taking a small look back at some of the epic games, upsets and overall success of PD2s first season of it's world league. Potm Bottom crowned the king of PD2! After a lengthy season starting off with round robin, into play-off mode and finally the grand finale, Potm Bottom has defied all odds and come out on top! Best of 5 between the two best! The best of five finals today between the winner of the loser bracket finals (yet to be decided) and of course Potm Bottom, the dark horse of the tournament! mTw crowned winner of the non-pro play-offs! After a long road for mTw they've once again attained victory after beating paiN Gaming 3-0 in their best of five series, pro play-offs slated to start later today! Non-Pro Play-offs under way, new trailer released! A quick update of the current standings within the play-offs of ProDotA 2's non-pro division along with an exciting new trailer released! 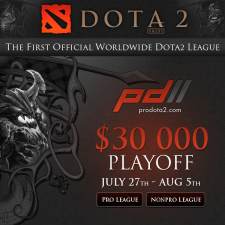 ProDotA2s play-off brackets are complete! 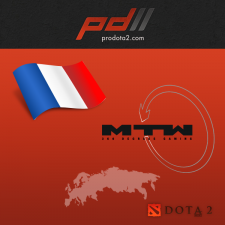 We've come a long way since the beginning of ProDotA 2, seeing plenty of amazing games in each region whether it be Asian, European or American. 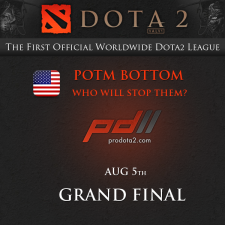 But as far as we still have one leg of the race to go to finally prove once and for all who deserves the title of best in ProDotA 2s world league. 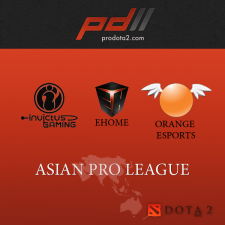 Asian teams duking out for a spot in ProDotA 2s After some confusion in the second round of the Asian Pro-Bracket for PD2, the admins enforce a tie-breaker rule to ensure the best teams make it on to the world stage. ProDotA 2s first season in the books! Potm Bottom crowned the king of PD2! Best of 5 between the two best! Prodotas 2 Pro Play-off Schedule! mTw crowned winner of the non-pro play-offs! Non-Pro Play-offs under way, new trailer released! ProDotA2s play-off brackets are complete! Interview with DotA legend Jonathan "Loda" Berg!